Valve has announced plans to launch two new apps designed to extend Steam’s suite of services and accessibility to include mobile gaming. 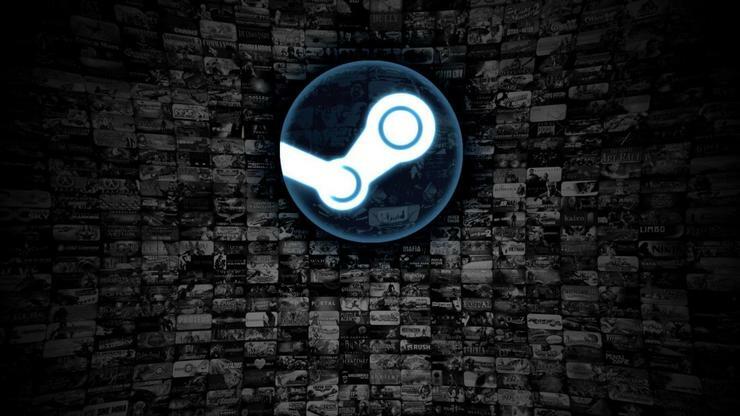 The Steam Link App, slated to launch the week of May 21st, allows gamers to experience their Steam library of games on their Android and iOS-based devices while connected via a 5Ghz network or wired ethernet to a host system, with Android access initially offered in the Beta. The Steam Link App will feature support for the Steam Controller, MFI controllers and more across both platforms. Meanwhile, the Steam Video App is also targeted for release later in the year. The app will allow users to enjoy the thousands of movies and shows available on Steam directly via their Android and iOS devices over Wi-Fi or LTE. In direct response to customer feedback, it will offer the ability to enjoy content in offline and streaming modes. Both apps will be free to download and available on both the iOS App Store and Google Play Store.